And here’s one of my favorites I took on my iPhone during the last song. 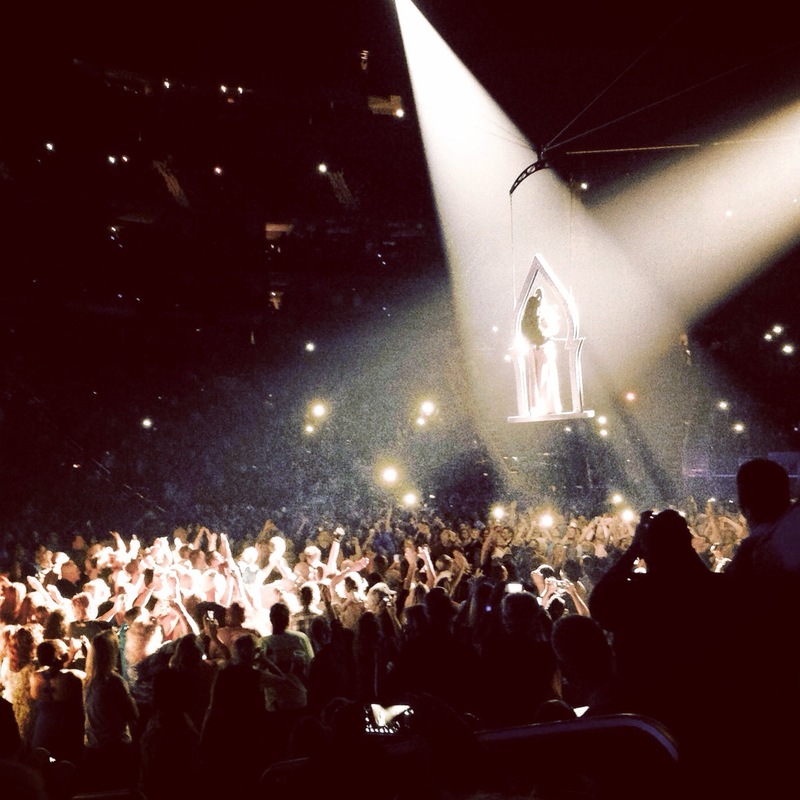 This entry was posted in Music and tagged Cher, Kansas City, Music, Sprint Center by jgriffin1750. Bookmark the permalink.